A PLACE FOR EVERY TOOL AND EVERY TOOL IN IT’S PLACE. 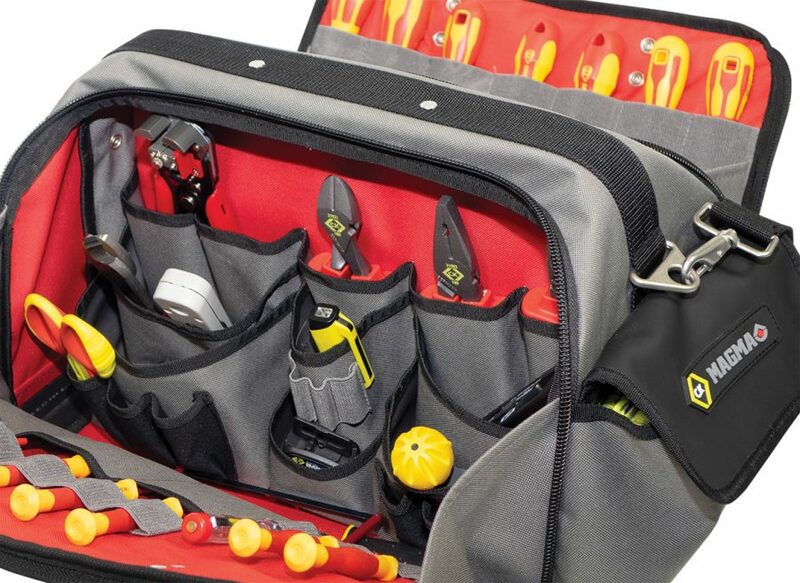 The Pro Tool Case Plus is the ultimate bag to organise and protect your tools! 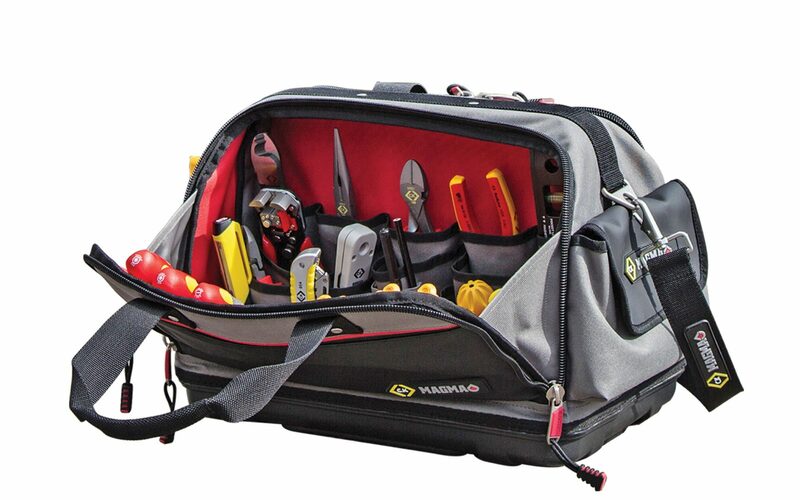 It features multiple vertical storage pockets, offering easy access to tools and perfect organisation of your tool bag. I need the Ck-magma tools as my son is now qualified electrician 18th edition. 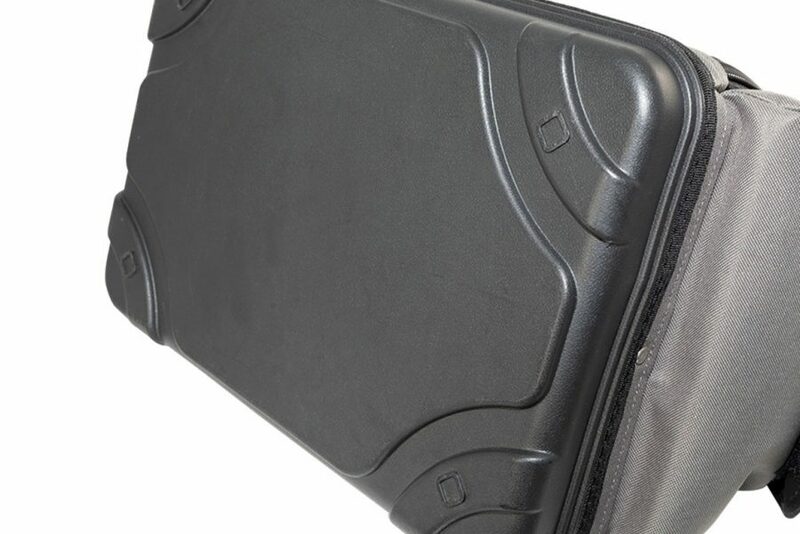 The tool case opens up wide and easy access to quality Ck-magma tools. 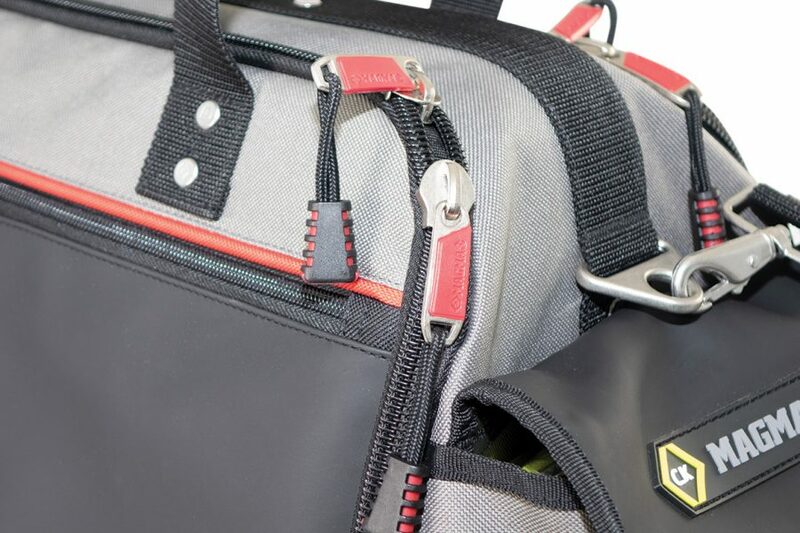 Have other bags in the Magma range. Strong yet light. 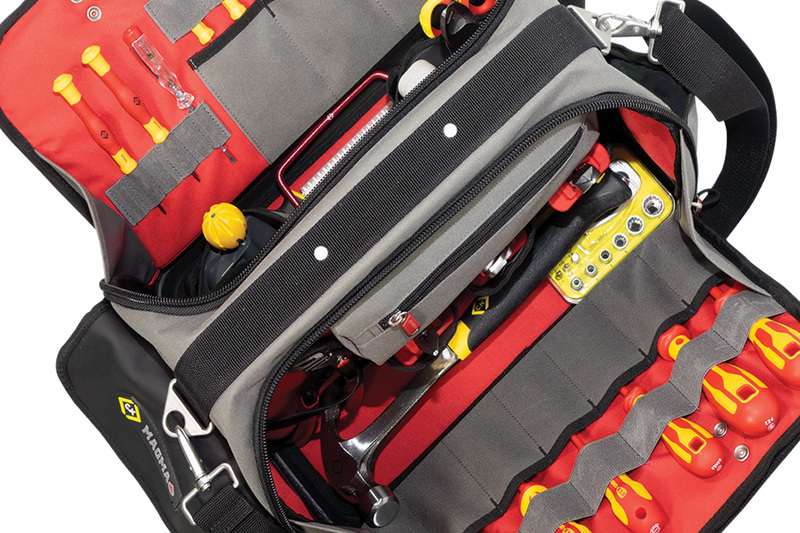 Tough zips and well planned panels and loops for tools. This would be a great addition.